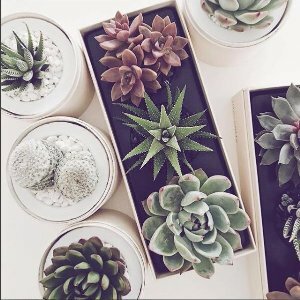 Lula's Garden offers 20% off Sitewide Sale via coupon code "BLKFRIDAY". Shipping fee is from $9.95. 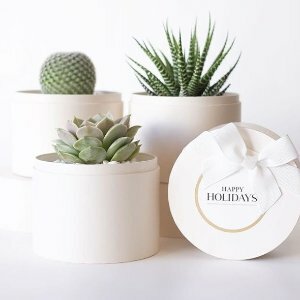 Lula's Garden offers 20% off Sitewide Sale via coupon code "YAY20". 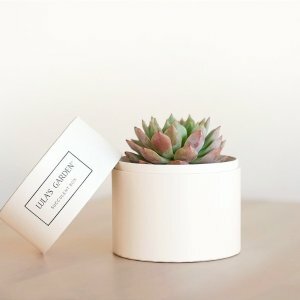 Lula's Garden offers 20% off Sitewide Sale via coupon code "MoonLove". Shipping fee is from $7.95. 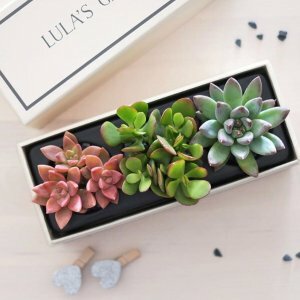 Lula's Garden offers 20% off Sitewide via coupon code "FIREWORKS". 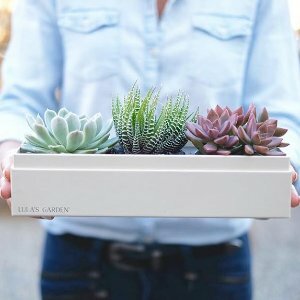 Lula's Garden offers 20% off Sitewide via coupon code "DEALMOON20". 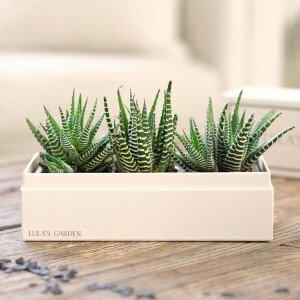 Lula's Garden offers 20% off sitewide via coupon code "DM20". 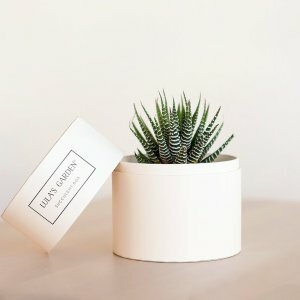 Lula's Garden offers 20% off petite garden collection via coupon code "DM20" or 15% off Original and Deluxe collections via coupon code "DM15".